Please note that we have removed or changed the names of some of the people, schools or organisations we assist as we do not wish them to be subjected to unnecessary scrutiny by the authorities for receiving overseas donations. We provide funding for a Children’s home in Marondera to feed, clothe and care for the 45 farm orphan children they cater for. There are 97 children in total at the home. We have now been able to provide a playground and also living quarters for the live-in ‘mothers’ who look after the children 24 hours a day. We have now also funded the building of a new office and a new dormitory. 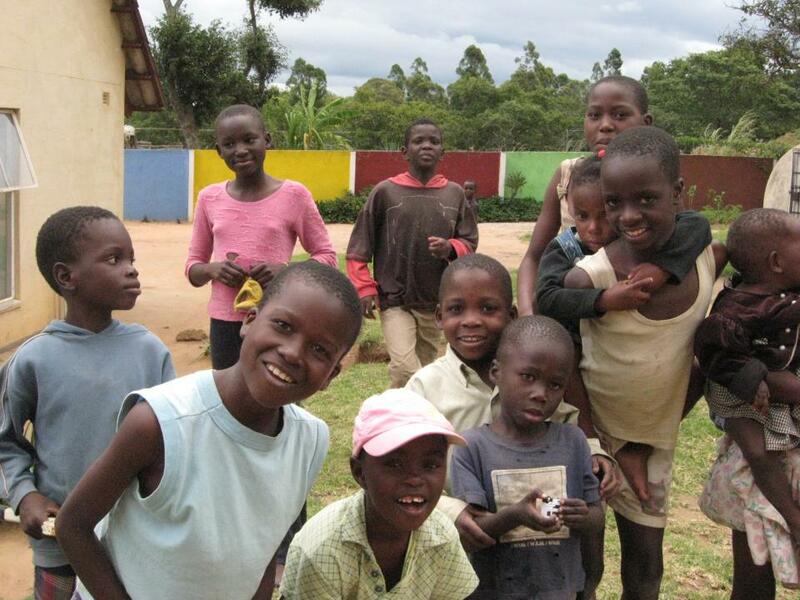 We now allocate them a monthly allowance which provides for some of their basic monthly costs. Last year we also delivered some reading books to assist in the development of reading skills amongst the younger children. This year, owing to the severe financial constraints within the country, they are really struggling financially. Donations from internal donors are down. Any further help specifically for them will be greatly appreciated. Their current income is in the region of 1/3rd of their total monthly costs. we would want to come next week with some clothes that we have gather as a group of friends and also create a relationship that we will be coming more often after this visit . we a re a group of ladies and we just trying to give since its Christmas and ask on more how to help in future .